Ever dreamed about leaving your hectic, stressful, urban life, grabbing your keys and just travelling? 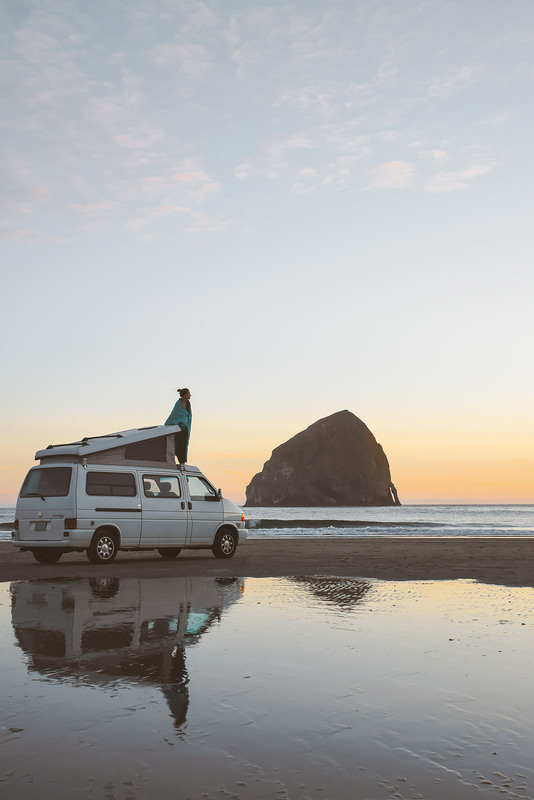 Well Van Life retells the adventures of people who’ve done exactly that. Author Foster Huntington, used to work in the fashion industry in New York, but when a publisher offered him a ticket out, via his personal projects, he used the advancement to buy a van and hit the road. “I realised that I didn’t want to live in New York and I really didn’t care about fashion,” Foster told Huck. “I loved my job and the people I met, but it was more like I just enjoyed working on aesthetic things. So Huntington grabbed his board and hit the road. 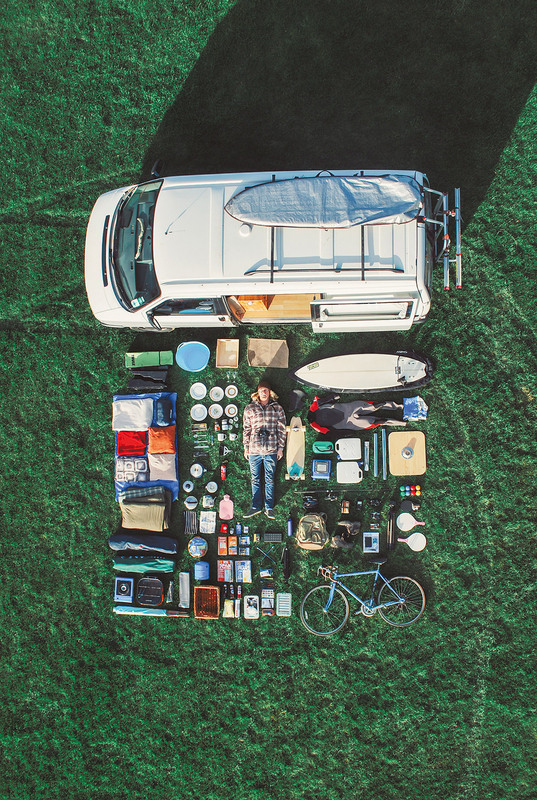 From this he started capturing his adventures on Instagram and the popular hashtag #vanlife was born. 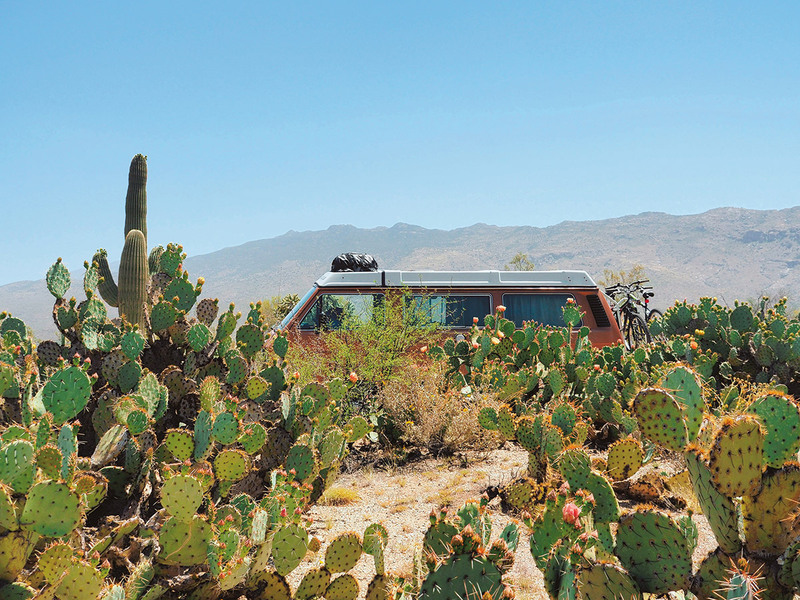 As his following grew, so did the van life community with others deciding to hit the road too. Two people who were influenced by Huntington’s lifestyle were Emily King and Corey Smith, the couple bumped into Huntington at a surf resort in Nicaragua. 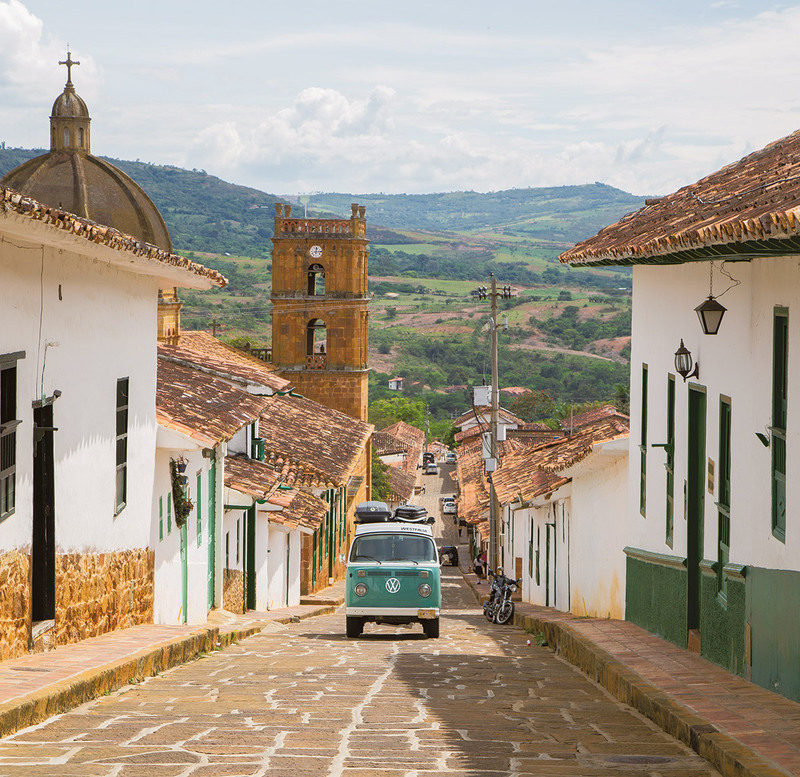 Experiencing Huntington’s way of life first hand, the idea of the van-life embedded in their minds, the couple decided to follow Huntington’s example. 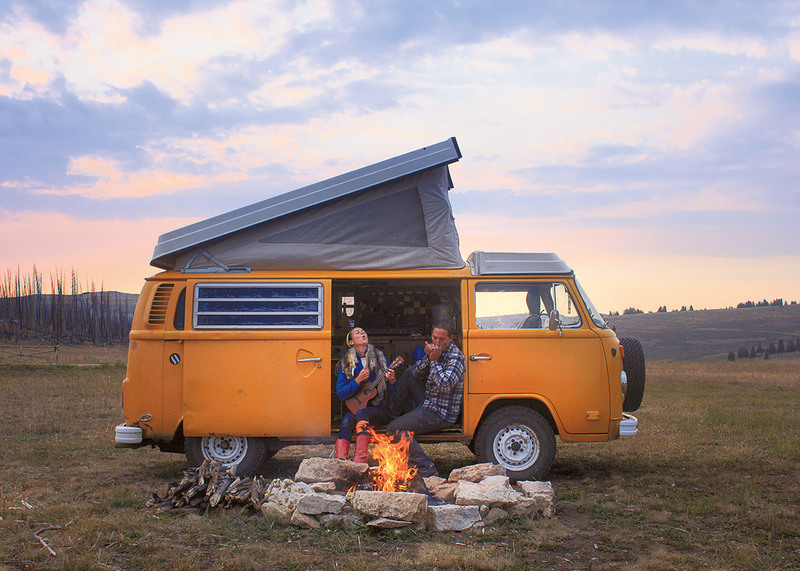 When King got a web development job that could be worked from home, the couple set out on this adventure, living in a van, surfing and travelling. 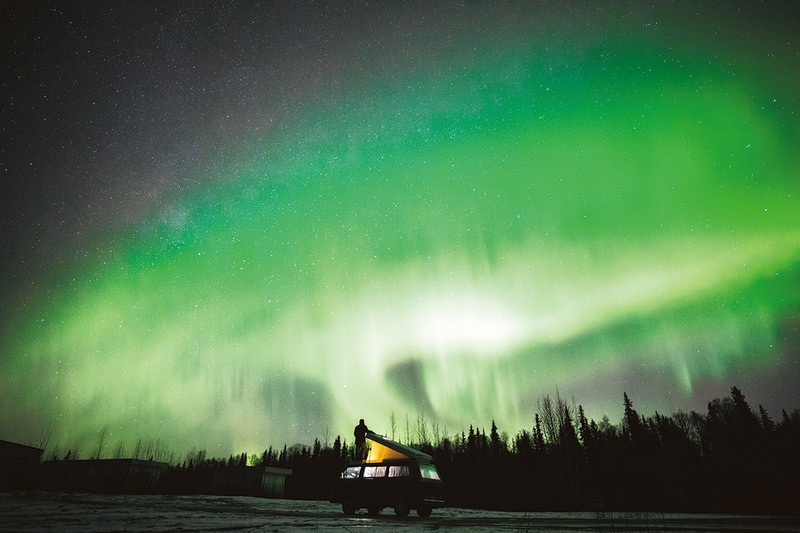 The couple found their own social media fame with the Instagram ‘Where’s my office now’, another notch in the van life social movement belt. The hashtag and the social movement has been doing the rounds for sometime but this week a book has been launched which showcases the best crowd-sourced photographs from Foster’s Tumblr account, van-life.net, many of which have never been posted.